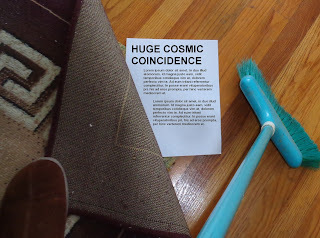 In a recent post entitled “The Universe Itself May Be Unnatural,” cosmologist Ethan Siegel discusses some issues that he calls “coincidence problems.” He says, “If aspects of the Universe that should be very different turn out to be similar, we call this a "coincidence problem." 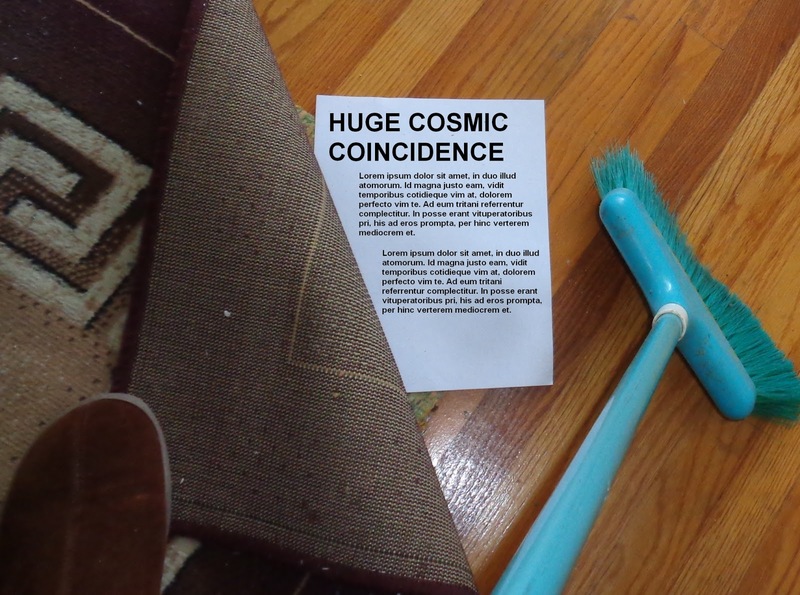 He discusses some cosmic coincidences, but neglects to discuss the most dramatic ones, including the “vacuum catastrophe” issue discussed here, and the issue I will discuss in this post: the coincidence of the proton charge being the exact opposite of the electron charge. As we can see in this accurate listing, there is a great big coincidence. Even though each proton has a mass 1836 times greater than each electron, the charge of the proton is the exact opposite of the charge of the electron. An absolute magnitude is a number that you get when you discard the sign in front of the number. Experiments have actually indicated that the absolute magnitude of the proton charge and the absolute magnitude of the electron charge differ by less than 1 part in 1,000,000,000,000,000. But if you do a Google search looking for listings of the fundamental constants of nature, you are not likely to notice this coincidence involving the proton charge and the electron charge. Why is that? It's because almost all of the tables of fundamental constants you will see will have concealed the coincidence. The convention followed in tables of fundamental constants of listing both the proton charge and the electron charge under a single “elementary charge” line listing a positive value is therefore a deceptive concealment. It is a concealment because it hides from us a fundamentally important fact that we should be informed about, that there is a huge coincidence in nature involving the proton charge being the exact opposite of the electron charge. The concealment is deceptive (in the sense of being literally inaccurate) in the sense that after looking at tables of fundamental constants that follow this convention, you will be left with the very inaccurate idea that the electron charge is positive. There is quite a bit of talk in the news these days about obstruction of justice. What we have going on in the typical table of fundamental constants is what we can call an obstruction of learning. The person who bothered to view such a table should have been informed of the basic fact that the proton has a charge that is the exact opposite of the charge of the electron. Such a person is obstructed from learning this important fact by the typical table of fundamental constants, just as if the scientist creating the table was interested in covering up such a fact, and sweeping it under the rug. If the quarks had any more (or less charge), then the charge of protons wouldn't precisely balance the negative charge of the electron, and you couldn't form stable neutral atoms. Without these perfect -1/3 and + 2/3 charges, we wouldn't be here. There would be no chemistry, no biology and no life. This is actually fascinating (or creepy, depending on your level of paranoia) because, according to our current theory, particles can have any charges whatsoever; the theory works just as well with any charge value, and the fact they balance perfectly is, as far as we know, a huge and lucky coincidence. It's not just one coincidence but two coincidences. The first coincidence is that the absolute magnitude of the charge of the Up quark is exactly twice the absolute magnitude of the Down quark. The second coincidence is that when you add up the charges in a proton (consisting of two Up quarks and one Down quark), you get a charge that is the exact opposite of the charge of the electron. As far as we can tell, these are separate coincidences, each with a likelihood no better than 1 in 1,000,000,000,000,000. The chance of both occurring in nature is like the odds of you correctly guessing the telephone numbers of two strangers, and then correctly the guessing the telephone numbers of the next two strangers you met. The use of the word "creepy" in the quote above is interesting, as if the authors were afraid of learning about some contrivance in nature needed for their own existence. Would not "wondrous" be a more suitable adjective? Postscript: The universe's fundamental constants are correctly listed at this page, one of the few listings that correctly has separate lines for the proton charge and the electron charge, using a positive sign for the proton charge and a negative sign for the electron charge.